South Florida Blog for Fashion & Lifestyle | Frugal Flirty N Fab! 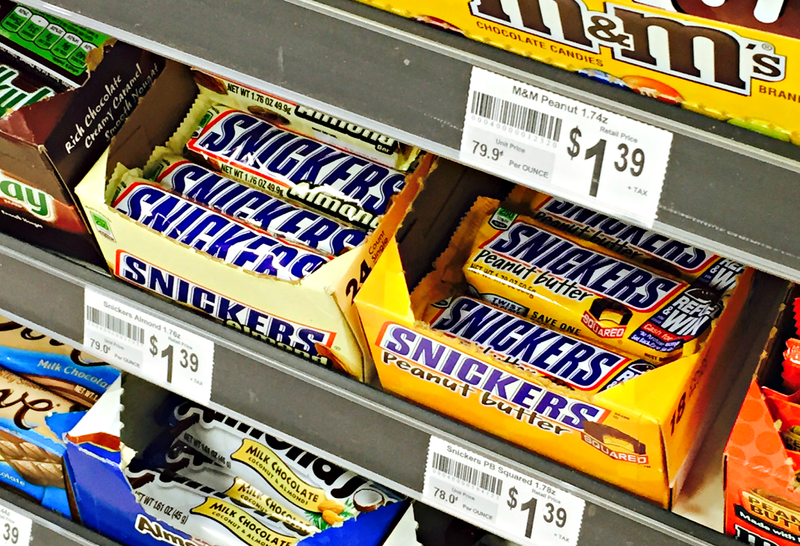 : #WhenImHungry, SNICKERS® To the Rescue! 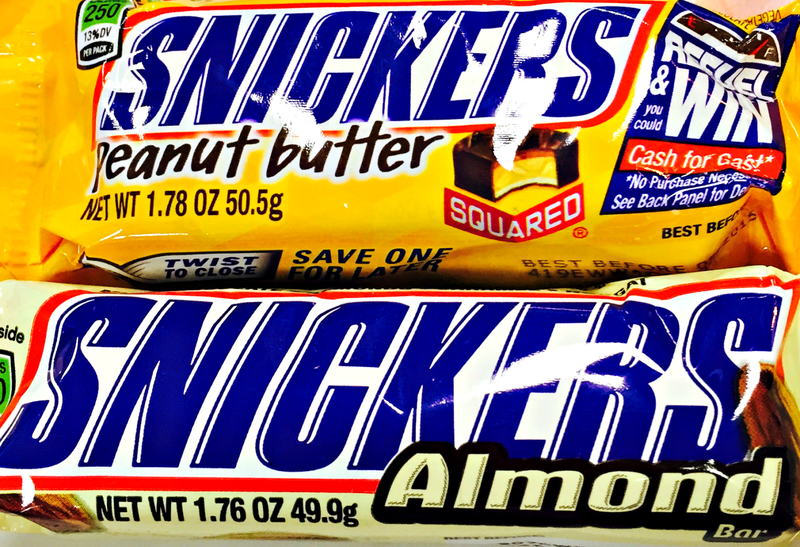 #WhenImHungry, SNICKERS® To the Rescue! 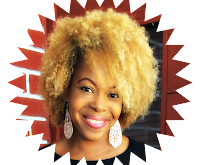 FABulites, Thanks to the fine folks over at #CollectiveBias I finally had the chance to sit back and truly evaluate who I become #WhenI'mHungry and OMG, I had no idea! I mean I knew I could be a bit of a monster when I'm running on empty but from what the Fam's telling me, I can get down right Ugly, Rude, and completely Unfashionable! The horror! You're not you when you're hungry! SNICKERS is here to help! Last weekend I was planning on having this really great Anniversary Dinner with my love and decided I wanted to spend a majority of my time looking as cute as I possible could and you know remind him why we were lucky to have each other. This so called way of thinking lead me to believe I was fine just having a simple salad for lunch and would have no problem holding out for our romantic dinner but Boy was I wrong! It started going downhill before we even left the house. I was disappointed in the way my hair turned out, disappointed in the way my outfit looked, and seemed to be disappointed in the entire evening which wasn't at all how I wanted my Anniversary to be celebrated. After snapping at my Hubby for what appeared to be no good reason, We stopped at our neighborhood Circle K for some quick goodies and wouldn't you know it My Hubby suggested I get a quick bite of something before we get to the restaurant because we had no idea how long it would take for the food to arrive and we didn't want to have our Anniversay Celebratory Drinks on an empty stomach! 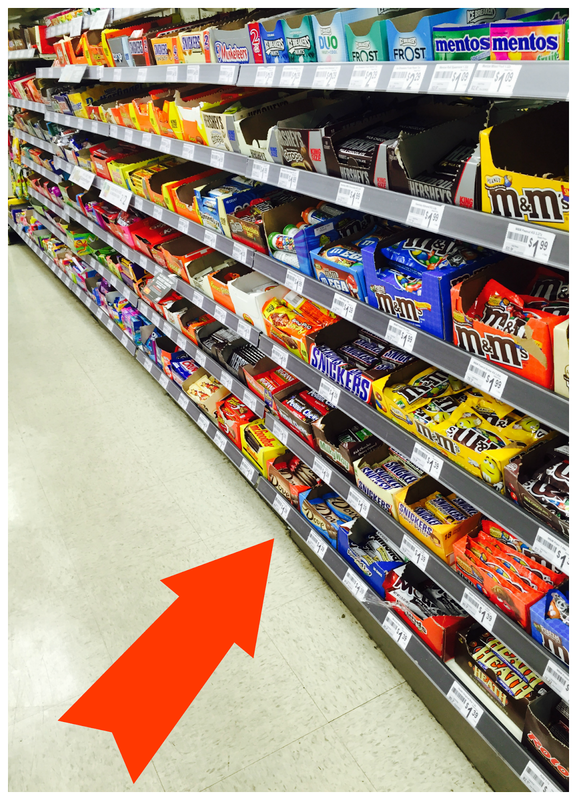 I immediately knew I had to have both the SNICKERS® Almond and the SNICKERS® Peanut Butter Squares just to be on the safe side and wouldn't you know that immediately changed the entire energy of the night! Instead of focusing on the things I thought weren't right I focused on the right now and suddenly felt beyond blessed! I owe it all to the SNICKERS® for showing me that it really is true, You're Not you when your hungry but that's no reason to let it ruin a perfectly good night! 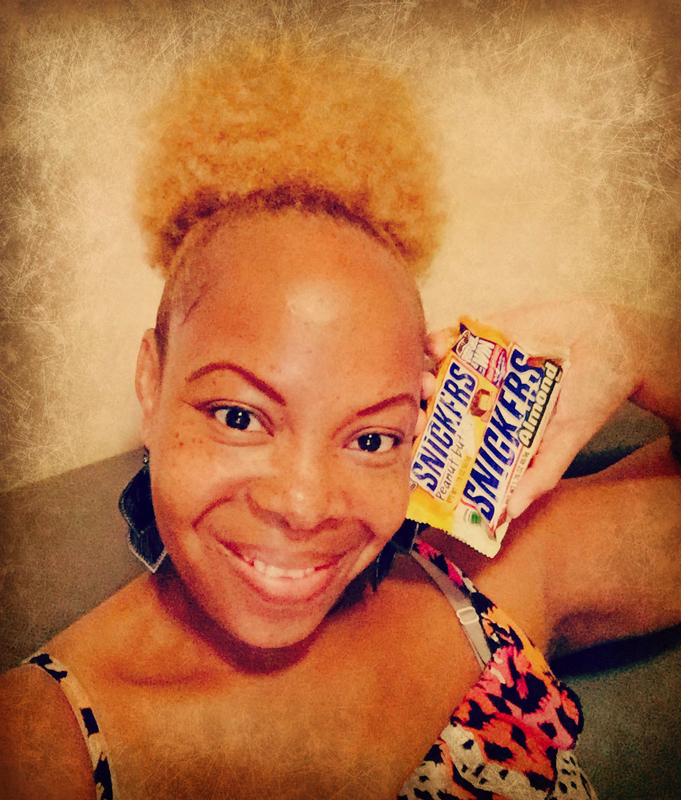 See more great SNICKERS® recipes and fun stories on the SNICKERS® social hub and Enter the SNICKERS® "Who are you when you're hungry?" contest by uploading a personal photo or video from your Computer, Facebook, Instagram or use the SNICKERS® Meme Generator to create something new! Voting begins at Noon on 5/11/15 and ends at 11:59:59AM ET on 7/15/15. I've shared my experience with you so it's only right that you let me know, Who do you become when You're hungry?